Michael Weatherly is staying on CBS. 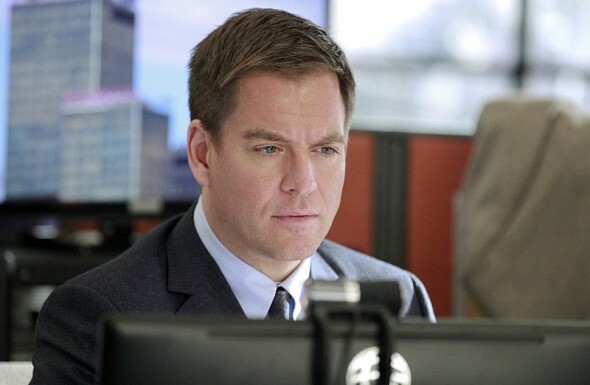 According to Deadline, the network has ordered a new series featuring the NCIS star titled Bull. Weatherly is leaving NCIS this year after 13 seasons on the crime procedural. The cast also includes Freddy Rodriguez, Geneva Carr, Chris Jackson, Jaime Lee Kirchner, Annabelle Attanasio. What do you think? Are you a Dr. Phil fan? Will you watch Bull? Please just stick to entertainment and stop with the political agendas, especially that of immigration. It’s all scripted, so yeah we understand you can paint whatever situation you want to plea your case, but guess what, it’s all scripted, it’s not real, and very sad. Stick to entertainment. I can’t understand why the Bull show has been demoted…It was one the best and Michael Weatherly was an exceptional actor. The last show was a heart breaker. Bring the show back~ right away,– I am not alone, so many others feel this way. Was ecstatic to see “Cable” being brought back on Board. Love the show but her character played by Annabelle Attanasio., I adore. My wife enjoy Bull very much ! I think your Tuesday night schedule is fantastic! Loved this show! Bring it back. L like the show! I would watch it on any channel! Love Michael Weatherly! Love “BULL”! What an exciting new series. I will watch this one for sure…even re-runs! Hate Dr Phil. Love Weatherly. Will watch in spite of the Dr Phil connection. I just saw that episode and I was thinking the same thing! Very interesting. I enjoy watching the show. Not worried about a chest. Still have to pull in a crowd. Just watched Bull St Ep7. You might want to asked why Bull’s assistant’s chest is so revealing. I think either wardrobe or the editor didn’the do there job.